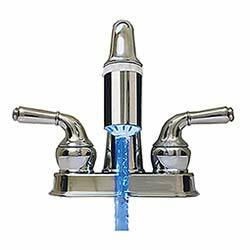 The blue faucet light is a hip idea and pretty cheap on the pocket book as well. 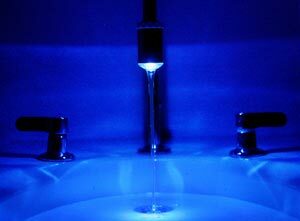 A simple concept in the bathroom or kitchen sink that has your water glowing while the water is flowing. 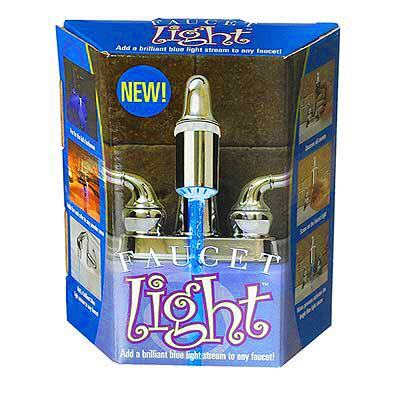 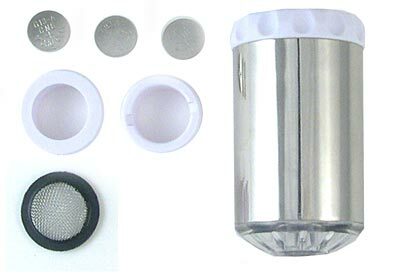 We know your kids will love the LED glowing of the faucet light.